Bitter traditional German lager with a clean finish. Warsteiner beer is brewed in the Arnsberg Forest Nature Park outside of Warstein, North-Rhine Westphalia, Germany. 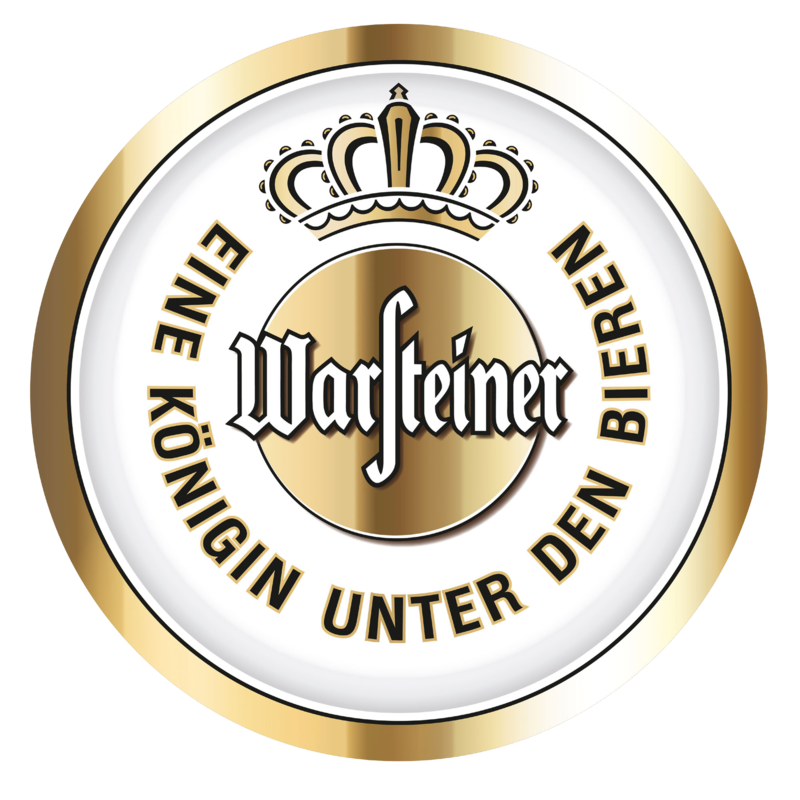 Warsteiner has been a product of the Cramer family since 1753. Warsteiner is Germany’s largest privately owned brewery.